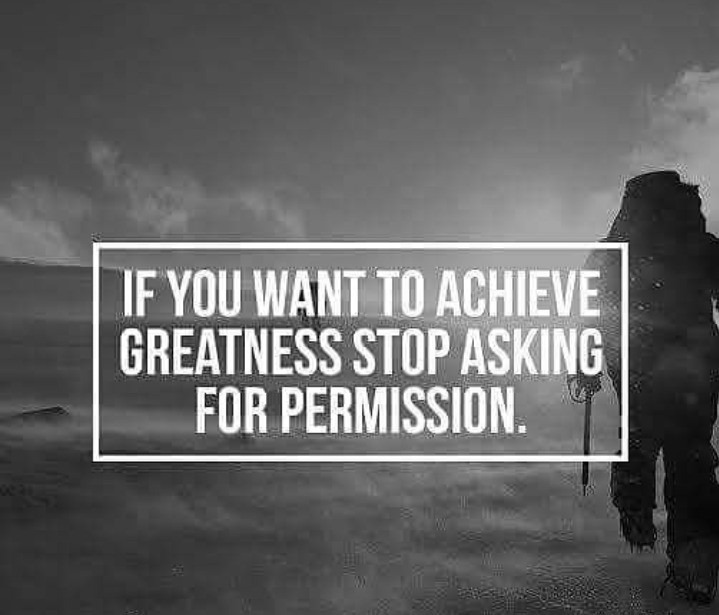 1) if you want to achieve greatness stop asking for permission. 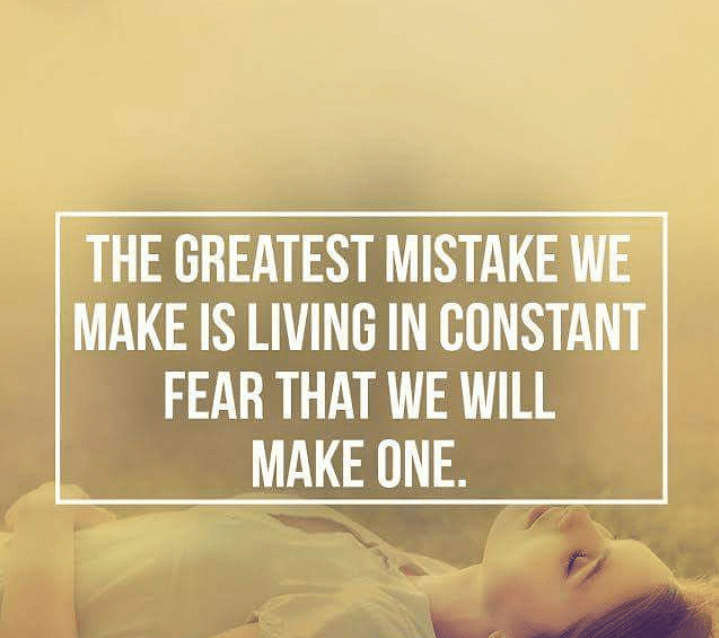 2) The greatest mistake we make is living in constant fear that we will make one. 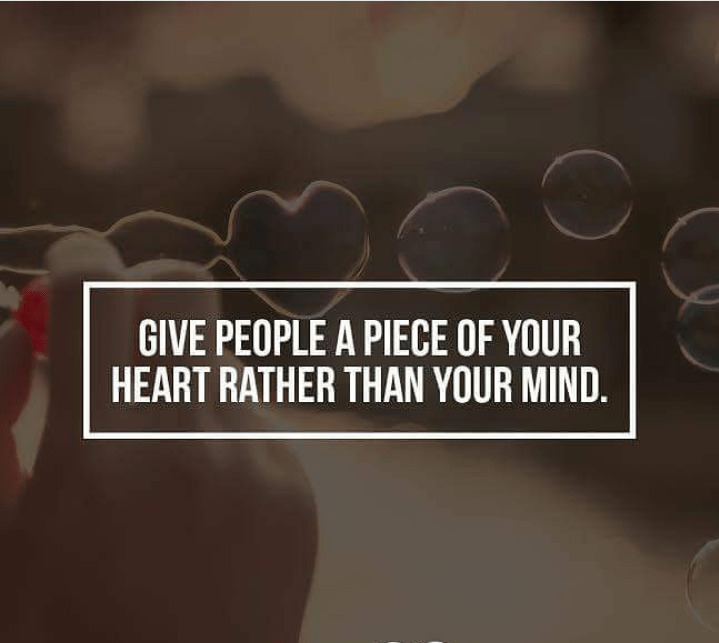 4) give people a piece of your heart rather than your mind. 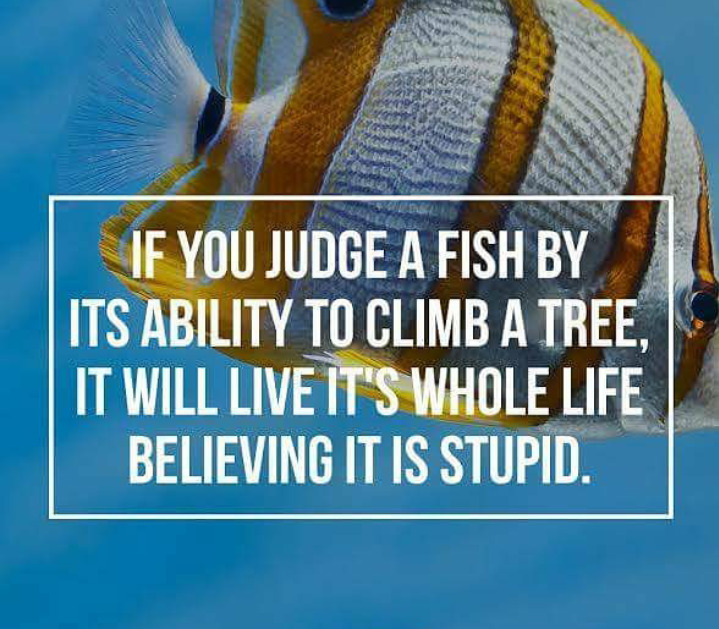 5) if you judge a fish by its ability to climb a tree, it will live it’s whole life believing it is Stupid. 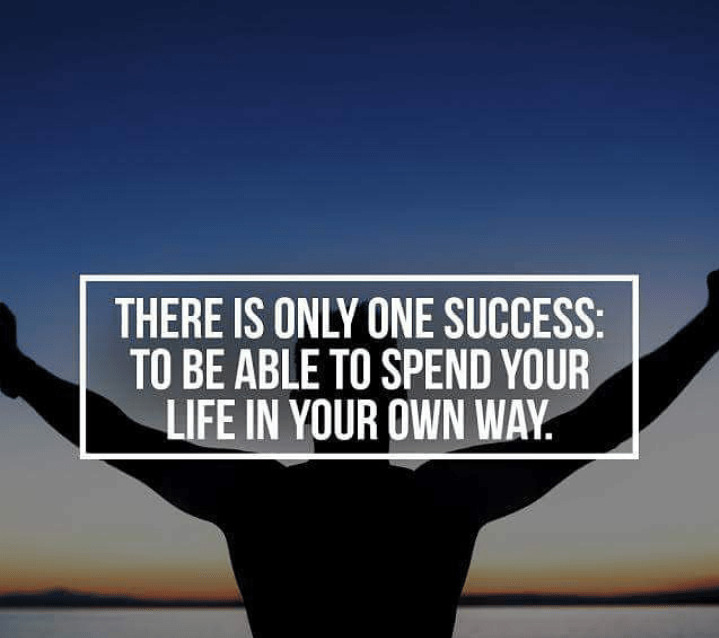 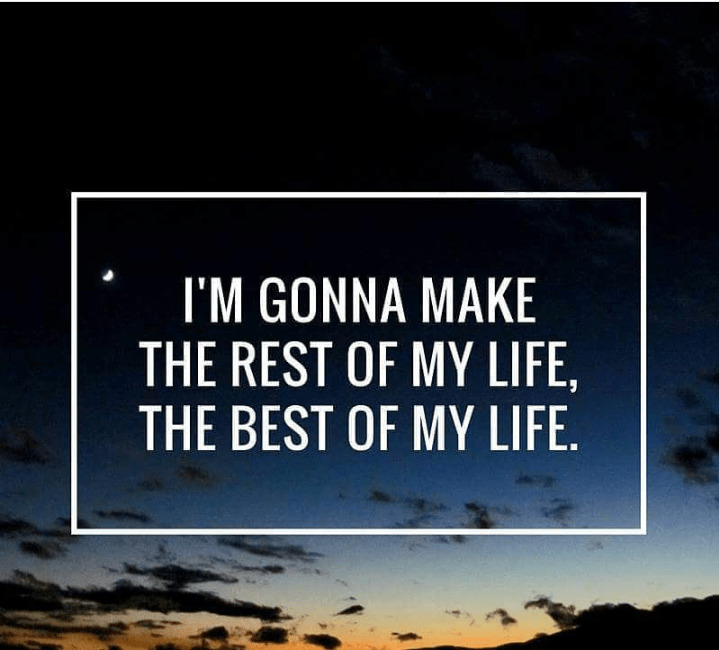 6) there is only one success: to pre able to spent your life in your own way. 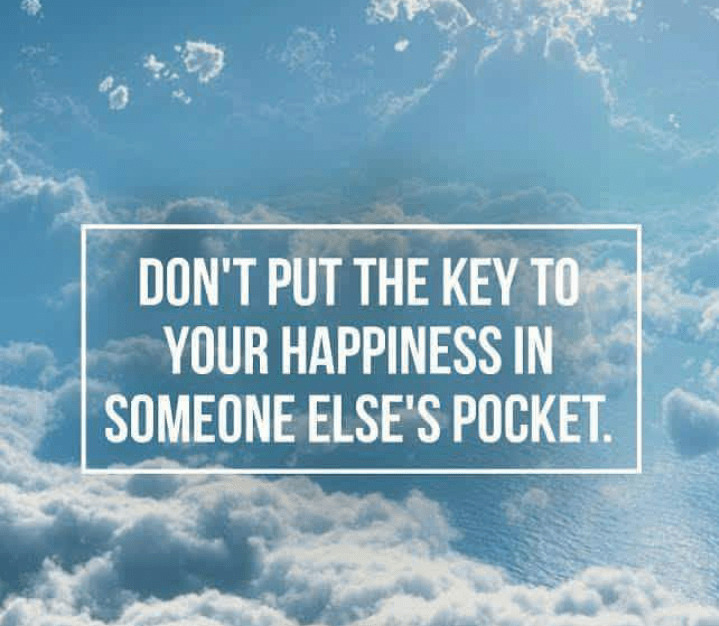 7) don’t put the key to your happiness in someone else’s Pocket.